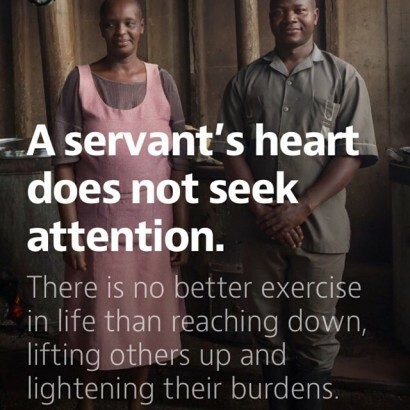 Meet the every day heroes changing lives that I was fortunate enough to meet and photograph in Kenya, Africa. Click the link in my bio to see the complete article. Check it out if you think reading isn’t deadly or you have patience to read something longer than 120 characters! If you haven’t seen the new platform MEDIUM you will love it. I am a huge fan! Big photos, great layouts and tells you how long it will take to read the story. A view from the cheap seats. 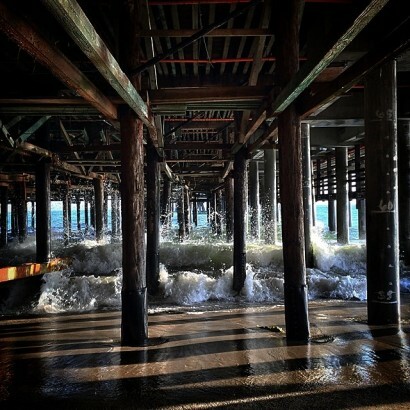 Under the boardwalk. By Seymour Butts. Oh, yes I did. Come on it’s still a classic! 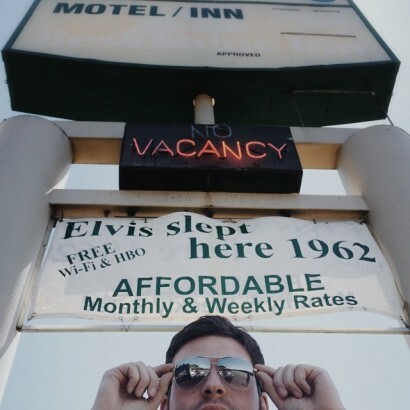 Elvis slept here in 1962! Is that really a motivational selling point for anyone? My second question would be, do you think Elvis utilized the Free WiFi and HBO? Finally, do you think Elvis is a Game of Thrones guy or a Soprano’s man? Thanks to @digicalligraphy for channeling his “inner King” on this collaboration and all of his hard work on our #jj road trip! You were AWSOME my man! #fiatorc. The river was cut by the world’s great flood and runs over rocks from the basement of time. On some of the rocks are timeless raindrops. Under the rocks are the words, and some of the words are theirs. As I am driving to LA I am overwhelmed as I reflect on how many people I have had the good fortune to meet through @instagram and the #jj community. It has been so rewarding to hear SO many people tell Josh and I what our work and the #jj community means to them! I have learned that when you can’t express how you are feeling, it is sometime better to allow others to speak for you. Here is the info you request again. Hope to see you tonight. 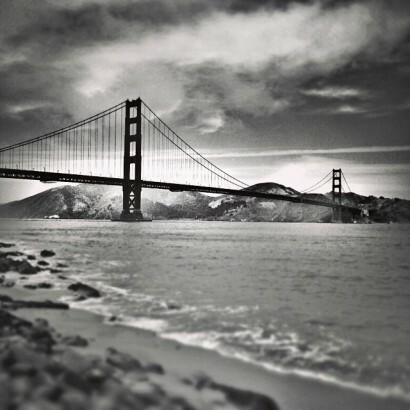 SAN FRANCISCO INSTAMEET- June 21, 6 – 8 p.m. Golden Gate Park, 75 Hagiwara Tea Garden Dr San Francisco, CA 94118. Meet at Japanese Tea Garden (Main Entrance). Well we have been driving a long, long time today. Josh has consumed two bags of beef jerky, @jessicaabt has taken a few naps and I have been creating this little 15 second video. Man, a lot of work can sometime go into a short 15 second clip. Do me a favor and consider watching it twice . Totally excited to see everyone at the instameet in a few hours. 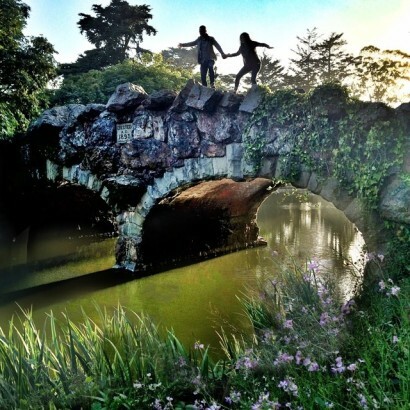 SAN FRANCISCO INSTAMEET- June 21, 6 – 8 p.m. Golden Gate Park, 75 Hagiwara Tea Garden Dr San Francisco, CA 94118. 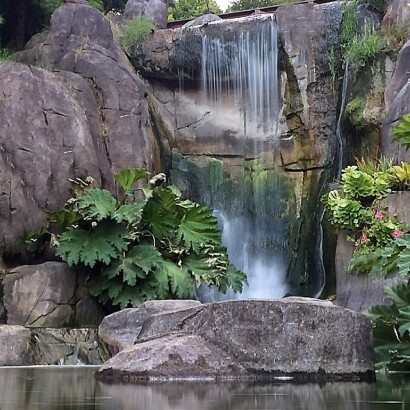 Meet at Japanese Tea Garden (Main Entrance). This music I used for this clip in from my friend the incredibly talented John McKenna! Available on iTunes. Today’s theme is “Here’s Me”. 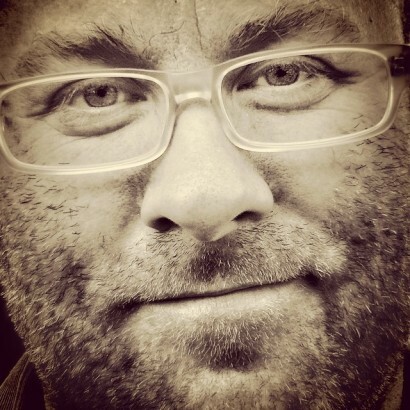 Tag your photos to #jj_forum_0899 and #FIATorc. 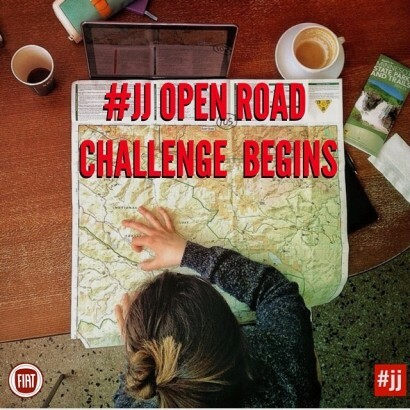 Also, tell us your story in the caption as you drive along this virtual #jj get-to-know-you roadtrip with us. Who are you? What do you want the community to know? We want to know all about YOU. The crew and I are currently on a road trip to San Francisco today, however, this image by @vinfarrell is an entirely different type of trip! Although I have not had the good fortune to meet @vinfarrell I hear from several IG friends I respect that he is the complete real deal! 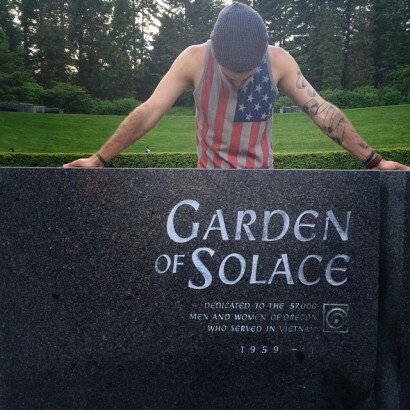 Please check out his killer feed and I am sure you will agree! Thanks to @jj_editor_nselmo for locating this image. Keep scrolling #jj community. @kevinkuster. 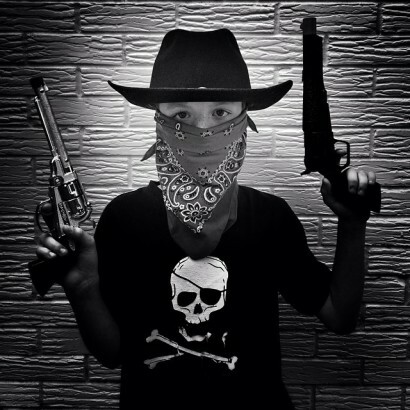 This is my new friend @jessicaabt. Jessica is currently traveling all over the west coast of America with @joshjohnson and I on our #jj community and @fiatusa road trip. A few days ago I did not know Jess. I can tell Jessica is a very kind, sincere, funny, passionate, talented and overall great lady! She has a zest for life and lives it with her actions, not just words. She constantly CASUALLY mentions, charities, people or children that she helped, mentored, taught or be involved with over the years. She has a heart for giving back and it is very impressive. I like her very much! Now the bad part. 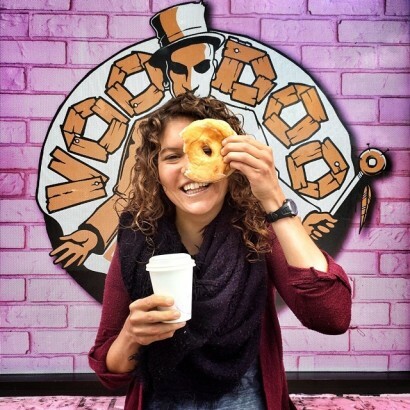 She is not a fan of portraits or selfies so, I forced her to allow me to take a portrait of her today while we were visiting Voodoo Donuts in Portland. YUM! Although I could type so much more about her, I want to encourage you to check out her work and writing out at @jessicaabt. 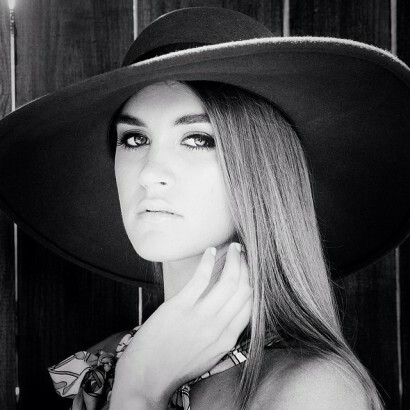 I know you will instantly see her heart and talent. #followmyfriendJessica #fiatorc. On this date June 20 1967, Boxing champion Muhammad Ali was convicted of refusing induction into the American armed services. When I took this photo last night at Vietnam Memorial in Portland, although I wanted to create an image that honored those that served and suffered the tragedies of war, I also wanted recognize those that suffered without leaving home. Mothers, fathers, sisters, brothers, friends and lovers often bear the scars of war as well. When I asked @dheart to help me with this image he had just finished telling me how his older brother had just left for college that day. College not a conflict! It is my hope that young men and women like Dustin, his older brother and sister Jenna never feel the affects of battle. No matter what your stance is on Muhammad Ali refusing to fight in South East Asia, the consequences of war tear at the fabric of mankind and its impact goes far beyond the lines of the battle field! “The military doesn’t start war. Politicians start war.” —General Westmoreland. 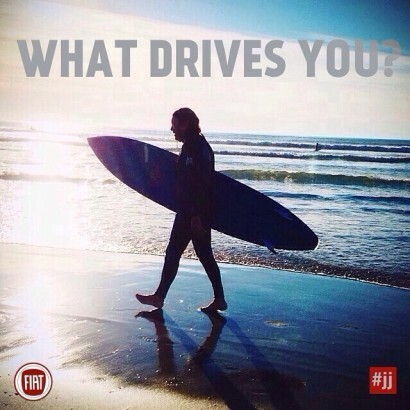 Can’t get enough picture and video from our #jj community and @fiatusa Open Road Challenge? Want to hear thought provoking deep intellectual conversations (not) happening in the car during our #fiatorc? Follow me on Snapchat. Username: kevinkuster. I am new to snapchat and learning so, let the experiment begin! #mad_scientist. I imagine that right now you’re feeling a bit like Alice, tumbling down the rabbit hole. 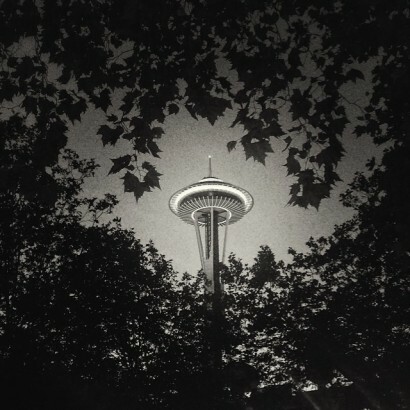 Seattle’s instawalk was a total trip. Everyone we met last night was really cool, plus there is some big time talent! Want to continue on this road trip path with me? #fiatorc. “You take the blue pill, the story ends here, you wake up and believe whatever you want to believe. You take the red pill…and I’ll show you just how deep the rabbit hole goes.” Morpheus. Payment to the pavement Gods… paid in flesh. Check! Just visited a local skating area in Seattle and got to see @corymansour doing his thing on his skateboard. Pretty impressive. Read this post for a chance to win a FIAT 500L and a trip for two! Since we will be traveling with an extreme sports team, we’ll be focusing on action sports related themes. 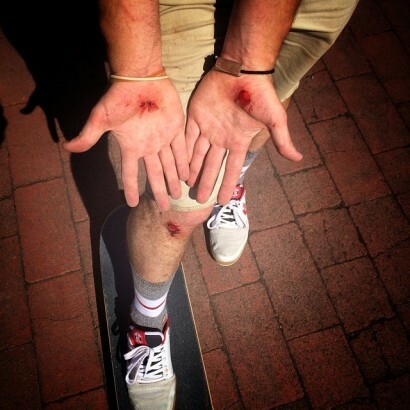 Today’s themes are influenced by skate boarding. 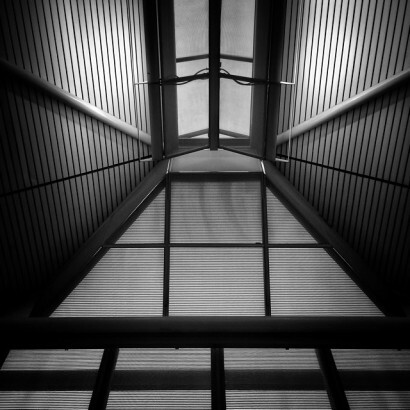 “Low Angle” and “Motion”. Yep that is correct, two different themes so there are two unique hashtags. Yes, you can submit to both themes. 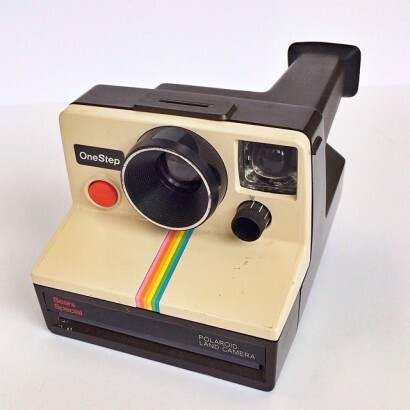 Tag your images to the following themes:. And now. . . a few words from the lawyers . 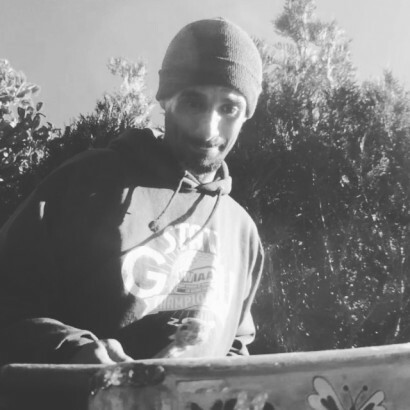 This years Grand Prize winner will win the following: Winner will receive a FIAT 500L and a three day/two night trip for two from July 25 to 27, 2014, to Huntington Beach, California to attend the Vans® US Open of Surfing! If you want to participate in the Open Road Challenge you MUST follow all the rules. Click on the link in my bio for a complete list of rules, dates and details. During the Sweepstakes Period, June 18 – June 23, entrant must visit www.fiatopenroadchallenge.com or follow @joshjohnson on Instagram. Entrants will upload a photo to their Instagram account and include the hashtag in the description of their photo to be eligible. Each day, additional hashtag challenges will be released. Entrants can utilize any of the hashtags released during the promotion period to be eligible for a chance to win. Entries must remain posted through July 23, 2014 to remain valid. Eligibility: Open only to legal residents to the 48 contiguous U.S. states and you must be 18+ with a valid driver’s license. FIAT will randomly select one prize winner from all eligible entries received during the Sweepstakes in a Random Drawing. Thanks @fiatusa! 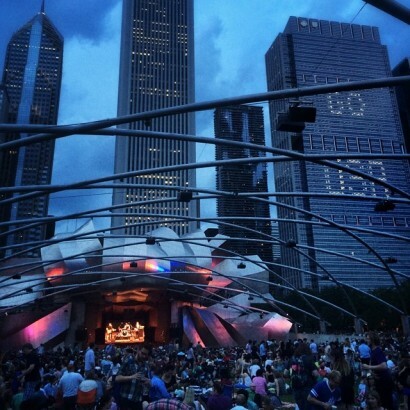 Photo by @jessicaabt. Well our #jj Open Road Trip begins today. Someone’s gonna win a FIAT 500 and I know it will be a great adventure. Seattle here I come. Regrettably and as usual, I finished packing at 1:45am and was up 5:30am to get to the airport. Why did I get the “always have too much to do before I travel gene?” Need Coffee now! The good news is I had the friendliest cab driver today. While exiting my door, I was greeting with a “Good morning young man. I am here to pick up Kevin Costner! Oh, you’re much better looking than him!! Plus, you have a great yard!! !” His name is Richard. He is a sweet, kind and funny soul. As we drive Richard tells me some fantastic stories! Really. Each time before he begins a NEW story he says… “Now don’t tell anyone.” Little does the know! With the movie Rushmore warming up in the projector, and the GO USA sign illuminating the darkening sky, I felt the first few rain drops hit my dry and warm body. Oh no, that feel like a lake front storm! When the thunder cracked and the lightning flashed, I knew this Max Fisher production would suddenly be put on hold! I don’t often post personal images, however, this little guy is by far the greatest influence in my life and forces me to be a better man every day. Although my son isn’t growing up in the type of traditional family I was fortunate to grow up in, I am so thankful that he, his mom and I all shared a Fathers Day breakfast together. 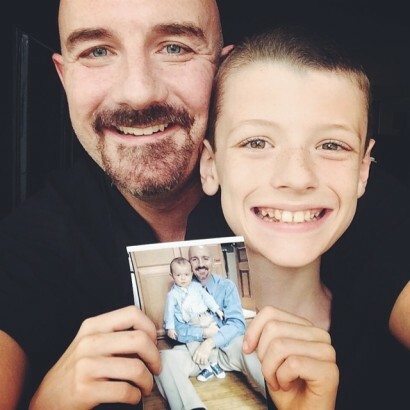 For all the dads and families out there that have been touched by divorce, I can tell you that it can get better. Here are a few thoughts that have helped me. Learn to forgive. Never put your child in the middle of your differences. Remember that you are STILL a family even if you live in separate homes. Be flexible and accommodating if possible. Put your child first. Never speak disrespectfully about your X in front of your child. Hug you kids often. Look your child in the eye and tell them these three things often… I love you very much…You are really good at (fill in blank) and I am proud to be your dad! Happy Father’s Day to all dads today and a special Bro hung to all dads that have been touched by divorce. 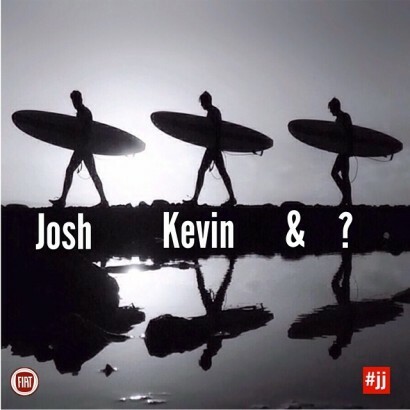 Josh, Kevin and (you)? I just wanted to thank everyone that submitted to the #JJ_openroadchallenge_editor challenge. 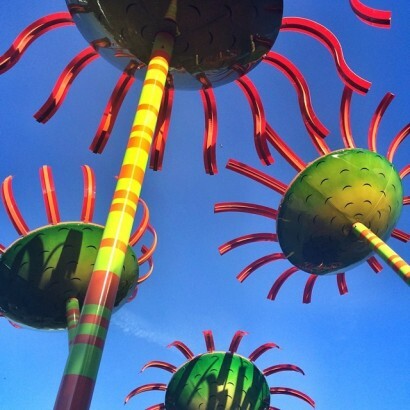 Some really great submissions! Who ever gets selected to road trip with us and @fiatusa is gonna have a blast! I promise you it’s gonna be REALLY hard to select just one guest editor! Anyone interested in being strapped to the roof of a FIAT 500L so we can select TWO guest editors? 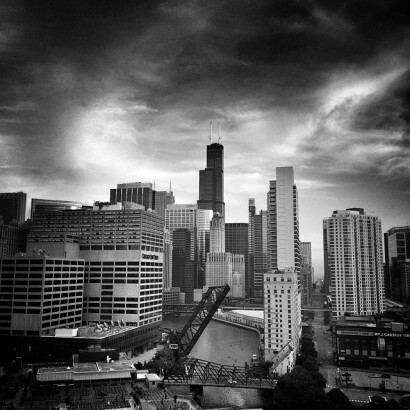 Thanks to fantastic @citomegalovirus for letting me use her stunning photo! 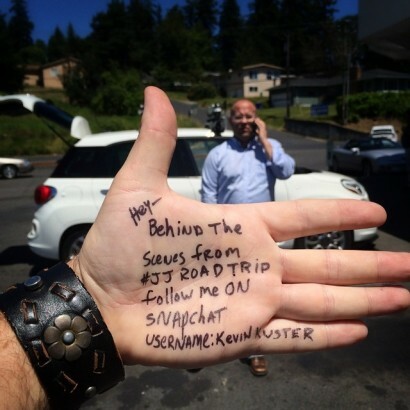 Travel with @joshjohnson, @fiatusa and me! And you thought your summer was going to boring! Nothing beats shooting in open available shade lighting. 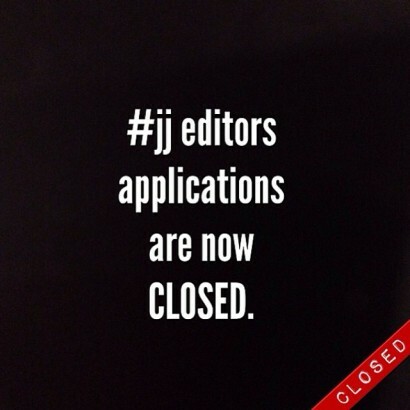 Yep, you read it right, the application to be a new #jj editor is closed! Sorry but we had a hundreds of submissions an need to stop the process. If you have already received an email directly from me… follow it and then wait for your new #jj editor account to be followed. Once it is being followed by the @jj_editors account start making collages. If you sent me an email and have NOT received a response yet, please WAIT on posting until you receive an official email response from me. No exceptions the books are now officially closed on new JJ editors. Well, if someone gave me a jet pack or a space shuttle, I would approve their late application. Home from work and this is how I am greeted at the front door! What happened to the notion that working dads should to be greeted by their loved ones, along with the family dog, wagging his tail, newspaper in his mouth, dinner on the stove, a dry martini with three olives sitting next to dad’s favorite leather lazy-boy recliner, kids showered, homework done, house looking immaculate and the sweet sounds of Frank Sinatra playing softly in the background? Oh, and then I woke up! #stickemupdad. Do you have a good eye for selecting great images? 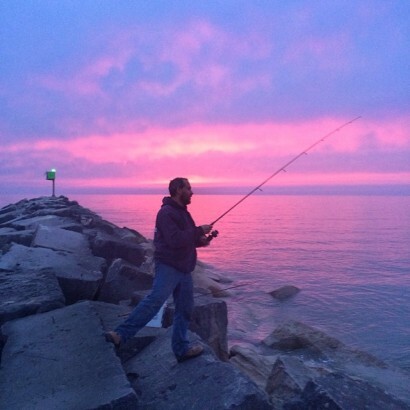 Like creating one of a kind masterpieces from other Photographer’s photos? 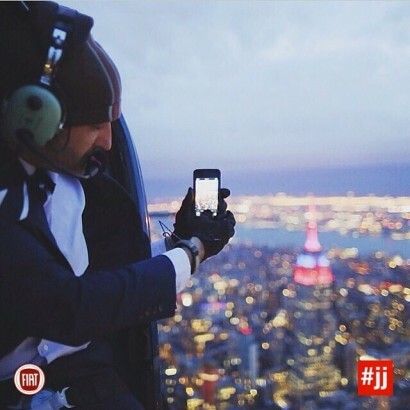 Do you love the #jj community? If you answered “yes” to any of these questions we have a job for you. If you answered “hell YES” to all of these questions then we really want you! 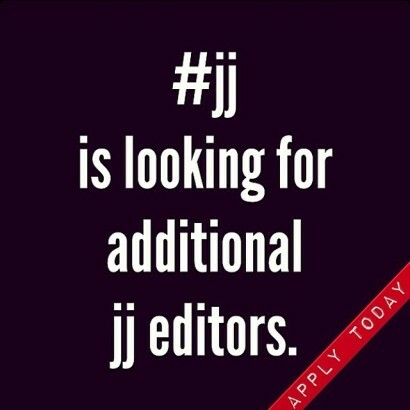 Our #jj community is looking for some new jj editors to continue helping the #jj community be the best community in IG. Please email me directly at kevin@tagitjj.com. Please provide me with the following information: your full name, IG username, email address and the city you reside. Once I have your email application I will send you some brief does and don’t regrading your #jj editor duties. 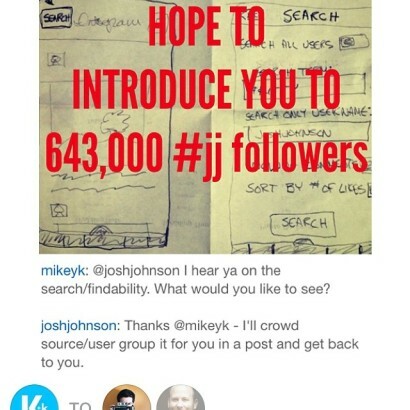 Then BAM you are off and selecting images for your own jj_editors feed and helping our team with the main #jj feed. If you are currently an approved #jj editor please consider this your invitation to stay on as an #jj editor. We seriously can not thank all of the JJ editors enough that have dedicated so much of their time and talents to our community.